Charming, sublime, timeless… Le Mas des Oules is the ideal place for your receptions in a country setting. 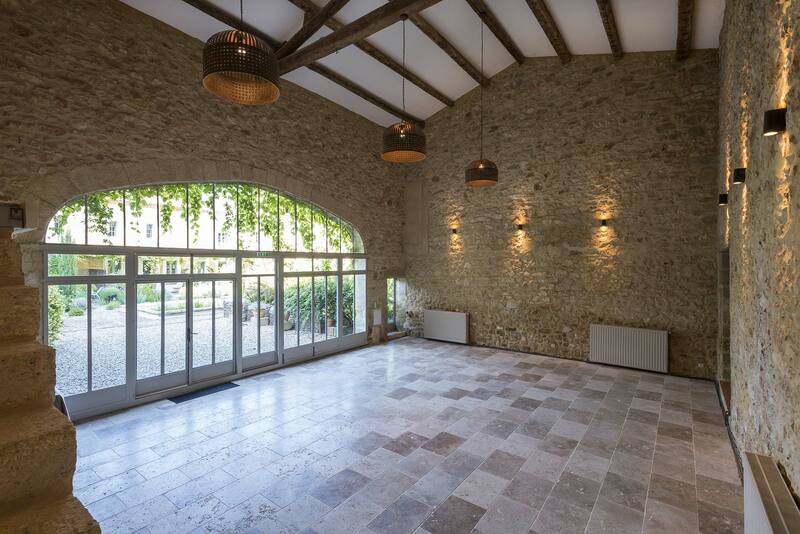 Located in the immediate vicinity of Uzès, close to high-speed train stations and international airports, Le Mas des Oules offers you its magnificent fountain patio for your cocktail parties and buffets with musical entertainment. The impressive stone-walled Lauriers hall is ideal for receptions in the cool season. And the Chênes hall, with its industrial-style glass panels and wooden floor, is the place for evening parties that stretch until dawn. For an outdoor brunch or special meal, the flower garden surrounded with woods offers a myriad of possibilities. Our 8 holiday houses, which are all different, enable you to accommodate 42 guests who will be able to use the pool in the warm season, visit the region’s numerous sites and enjoy the numerous activities available only 15 minutes away from Le Mas des Oules. 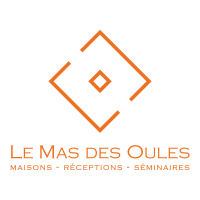 Whether for residential seminars, team-building or executive committee meetings in a stress-free environment, Le Mas des Oules has large facilities to host teams of 6 to 80 people either indoors or outdoors. With our network of partners, numerous team-building exercises and activities are available from Le Mas des Oules or its immediate vicinity: cooking, escape game, nature outings (mountain biking with or without electric power, nature trails, orienteering, canoing/kayaking, via ferrata, dune buggy outings, etc. ), fresco painting, choir singing, hot-air balloon rides, horseback riding, golf, etc. 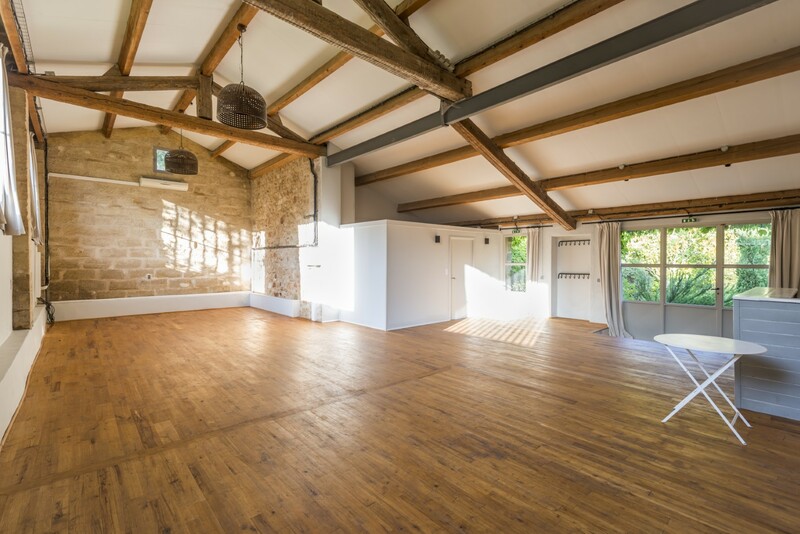 Le Mas des Oules can accommodate up to 42 people and is only 30 minutes away from the high-speed train stations of Avignon and Nîmes. A professional kitchen and easy access for delivery vans.